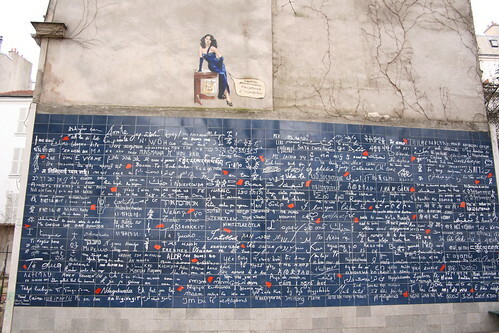 The relatively obscure 'I Love You' wall, le mur des je t'aime, can be found near the metro stop Abessess in the Montmartre district of Paris. It is easily missed, so check the signs for Square Jehun Rictus as you exit. 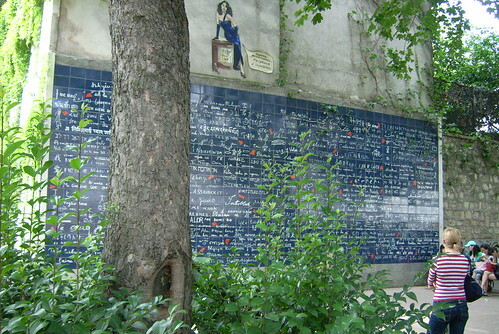 The words 'I Love You' are written over 300 times in 250 languages in this inconspicuous little corner dedicated to love. 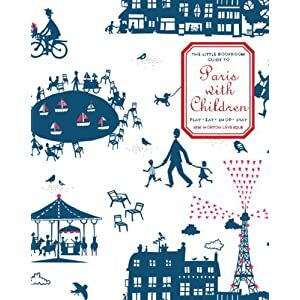 Ah Paris. Such a beautiful city, and such romantic. Someday I will be there with my family. And will say I was in Paris. And to have more fun I will see a lot of attractions. 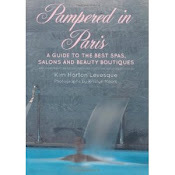 Some of my friend advice me http://kiwitaxi.com/France/ParisDo you know about him?? He told me that it is one of the best online taxi. I will check it. oh amazing. 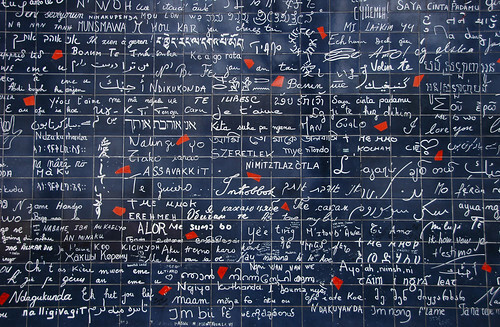 nice way to spread the love.